Buying a property is perhaps one of the most crucial decisions of your lifetime. Everyone aims to ensure that no stone is left unturned when it comes to investing in a good property. A property can be a highly lucrative investment, if you do the proper research to narrow down the right choice. Property is the biggest investment of your lifetime and usually requires a lot of research. Whether you are buying or selling a property, it’s imperative to appoint the right team of professionals that can assist you through every step of the process. This is where a conveyancer comes into play. You can’t deal with a selling transaction without the right vendor’s statement. This should be prepared by a conveyancer. Sometime, sellers rely on a conveyancer to prepare the contract of sale. This apart, a conveyancer plays an important role in deciding the most advantageous date of settlement. Property buyers may need a conveyancer before signing any contract. This may happen that you end up avoiding some unusual terms or conditions. A conveyancer can also go through the Contract to ensure that all specific details pertaining to the property, like planning restrictions, etc. are fully disclosed. Once you have found an area or property that you like, contact your settlement agent to ask them what they know about the property or what searches they can do, such as property interest report from Landgate. Also, make sure to get in touch with your bank or broker to ensure that you have sufficient funds to purchase the property and how much you can comfortably borrow. 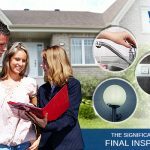 Think about what conditions you want on the contract such as building inspections, termite inspections and any other conditions that may be relevant to your particular property. Your settlement agent can assist with these conditions to ensure that your expectations are met and requisites are fulfilled. 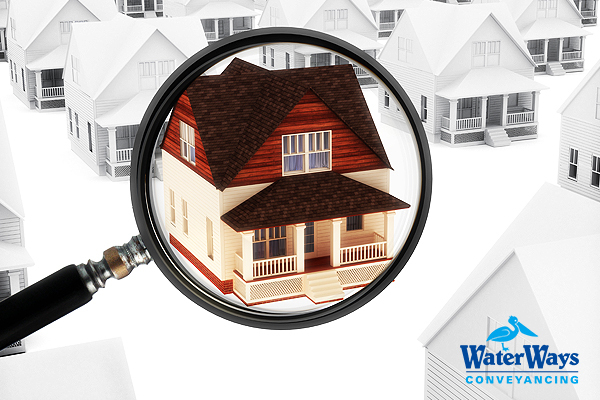 Building inspection plays a crucial role in buying a property. Plumbing and electrical requirements should be met and building renovations should be approved by the local council. Do proper home work and tick off the requirement/legal checklist before purchasing a property. These things do not always show up on the enquiries made to the relevant authorities. So, if the property has anything that you think may not be approved, talk to your settlement agent before you make your offer. Think about dates for finance approval and settlement. 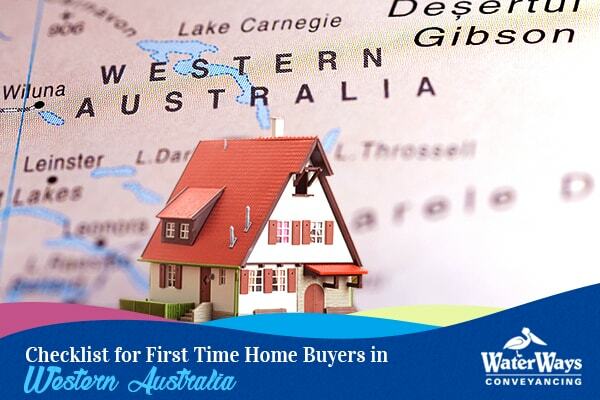 You should vest ample amount of time for your particular property purchase. Check whether you need to give notice on your current rental or you need to work and sign documents. Complete all the paperwork as soon as you receive it from your settlement agent and your bank paperwork; ie Land Transfer and Mortgage and ensure that you have your signatures witnessed correctly. Now, think whether you need to take annual leave to move? Are you looking to set out for a vacation? Remember, all of these things will impact your settlement date. Speak to your settlement agent whether they can work out suitable dates. The more information they will have, the better services they can provide and ensure that your settlement proceeds on the due date. Hence, update them regularly. Furthermore, check whether you need to pay a deposit on the contract. If yes, do you have the funds available? If you are making a cash offer do you have the funds in your account? Make sure to clarify all these doubts before buying the property. Talk to your accountant and or financial advisor if you intend to purchase in a Trust or Super Fund. You need to ensure that the name you put on the contract is the name that you ultimately want on the title. It can be expensive to change this after the contract has been written, so do your homework properly. 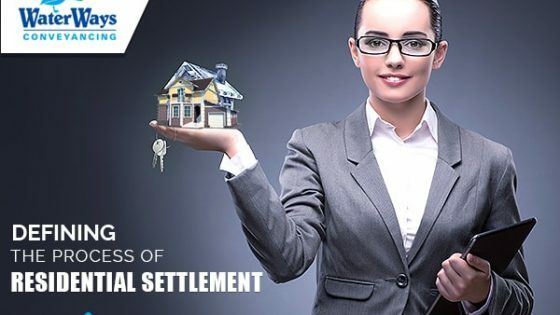 The professional of your settlement agent help can give you all the necessary information to turn your property investment dream into a reality. 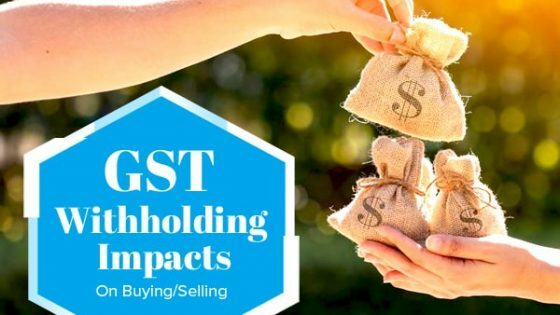 Foreign Investments or Buying from Overseas? There is also additional information available for this part where purchase prices are over $2mil. We are pleased to announce the launch of a website specifically for this project at www.atopropertyreporting.wa.gov.au. As we move towards the July 1 introduction of the reporting requirements, we’ll be adding information to the website such as fact sheets for you to download and provide to clients, and regular updates on developments of the data portal and the workings of the Portal Co-Design Group. Please bookmark and visit the site regularly. Before setting out for your property investment goal, ensure that you count on the aforementioned steps. The process of property purchase is highly complicated. The utility of pre-research process was very helpful. Very well written! 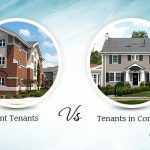 This blogs clear many doubts in mind regarding why we should research when buying a real estate property. Thanks for sharing this blog post with us & putting your efforts in this. Keep sharing! Thanks for your tip to talk to your settlement agent for help with the date. I like how you said that they can provide you with all the information you need about your investment. If someone was looking into settlement agents, I would assume that they would consider this post. Thanks for this article. My parents are planning to buy a property. We are first going to have the land surveyed. My parents are now looking up some contractors to help them out. I like how you mentioned that the conveyancer can play a big role in finding the right date to purchase. I had no idea the timing was so important to saving or making money on a property transaction. 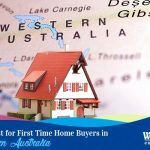 I have been looking to invest in real estate for some time, and maybe it is a good idea to get some conveyancing help. Thanks for the tip about hiring a conveyancer to help you deal with a selling transaction by preparing the vendor’s statement. My husband and I are planning to sell our house by the end of this year so we can move closer to where my husband works. We’ll have to find a conveyance to help us prepare all the documents to finish the transaction so we’ll know it’s done correctly and that we can figure out the settlement quicker. I agree that since buying property is a major investment, you should take the time to do research. Hiring a conveyancer to help with the boll of sale is good advice. I wouldn’t know what one is supposed to look like, or if there are any specifics that I failed to research on my own.